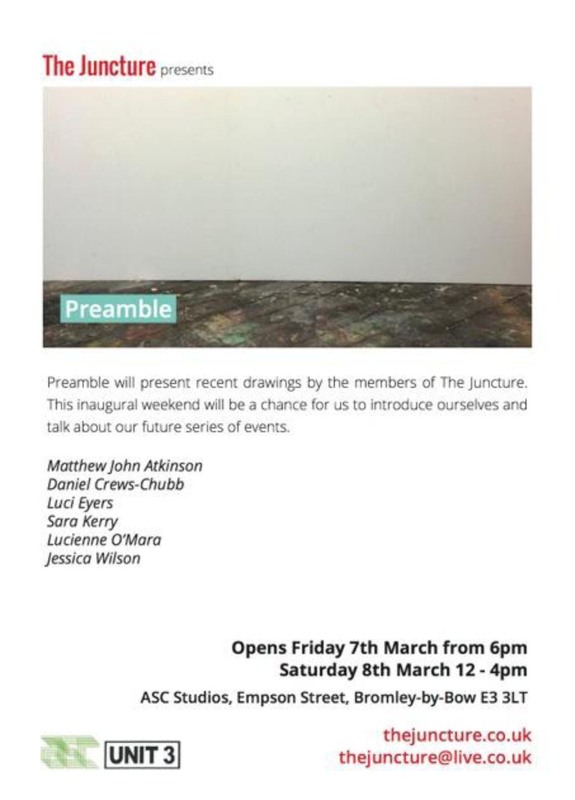 Preamble will present recent drawings by the members of The Juncture. This inaugural weekend will be a chance for us to introduce ourselves and talk about our future series of events. 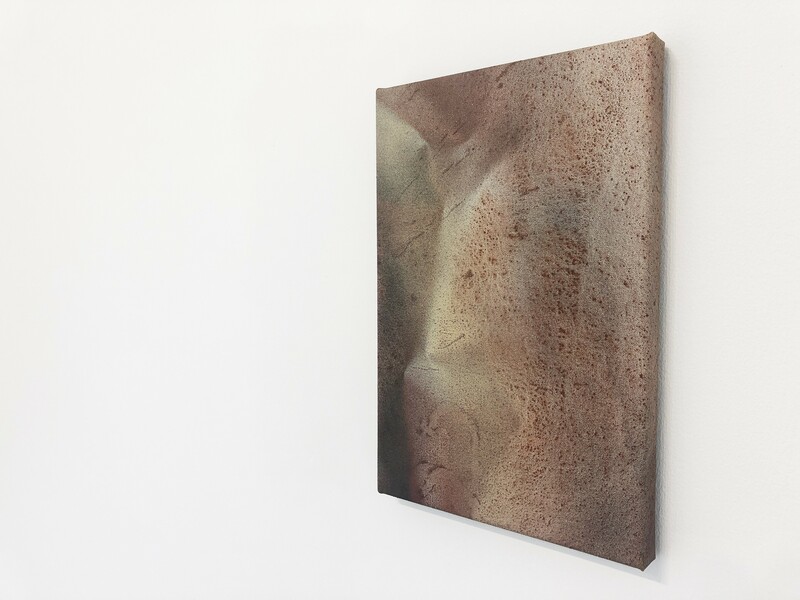 The Juncture provides a midway platform for artists in a place between the studio and gallery. Our intention is to explore ideas around the presentation of contemporary art in a way that invites open and considered discussion. The Juncture is an artist led, peripatetic initiative. The group formed after completing an intensive year within the Turps Banana Painting Studio.